with 0% interest free credit. Thank you for visiting Premier Heating Solutions, a business that operates nationwide. We offer a friendly, professional, reliable tradesperson service at very competitive prices. Our heating engineers are all Gas Safe / Oftec registered to ensure that you are provided with an exceptional, trustworthy service. 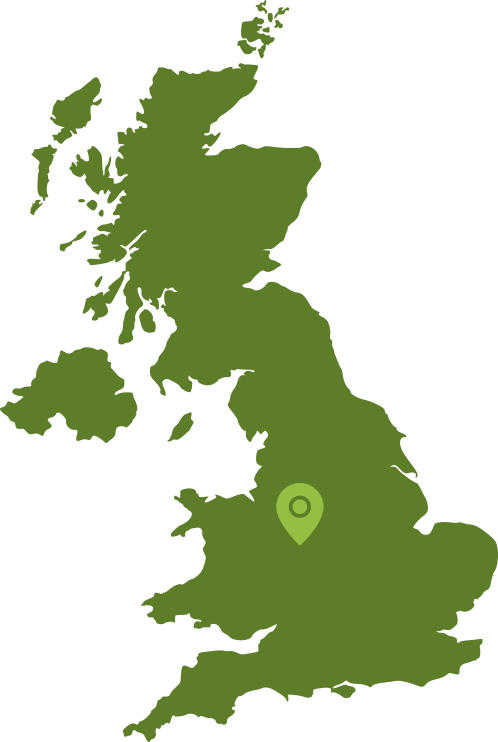 We deal with central heating and plumbing in the home, office or on an industrial scale, with over 15 years of experience. 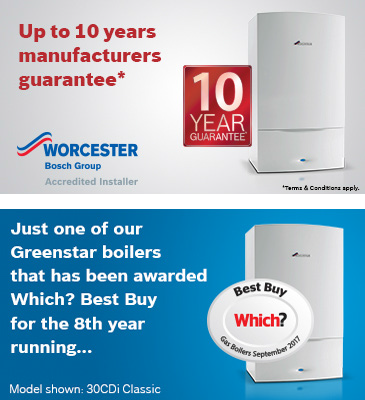 We are Worcester Bosch and NU Heat accredited installers and can offer 10 year guarantees on all products.